Jenny brings current strategic and commercial understanding of digital and traditional communication. Jenny Ljunggren is qualified and well versed in a wide range of disciplines including media and communications, public relations and journalism. She has a sophisticated understanding of corporate communications and social media and the balance required between traditional and new communication channels to achieve business goals across a variety of sectors. Prior to moving to Australia, Jenny studied journalism in her home country Sweden, expanding her knowledge and experience while working for community newspapers and copywriting agencies throughout her degree. While Jenny completed her Bachelor of Arts in Perth, studying public relations and media and communications, she worked in marketing and communications across sectors including non profits, engineering, and the resources sector. 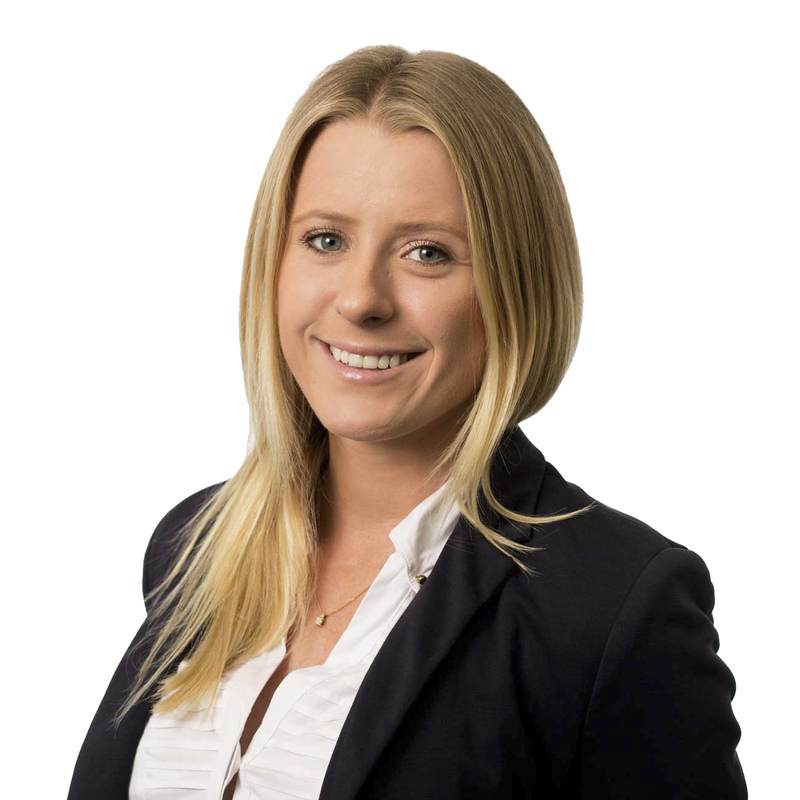 Jenny has extensive experience writing highly technical tender documents, award submissions, reports and crisis communications. Jenny is particularly passionate about stakeholder engagement and community relations, with a keen interest in local and international politics.